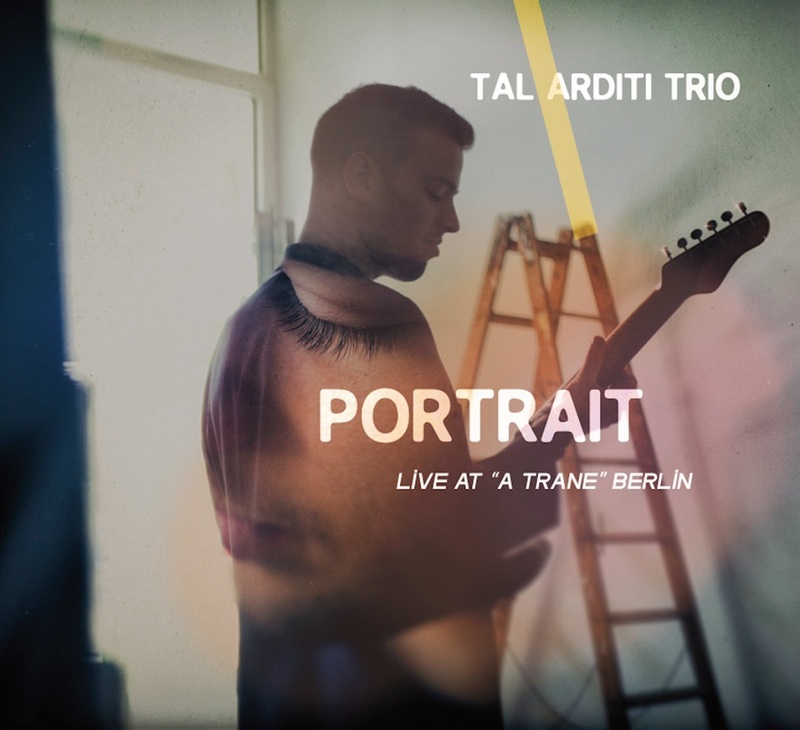 ''Portrait'' is the debut album by the young Israeli guitar player Tal Arditi. 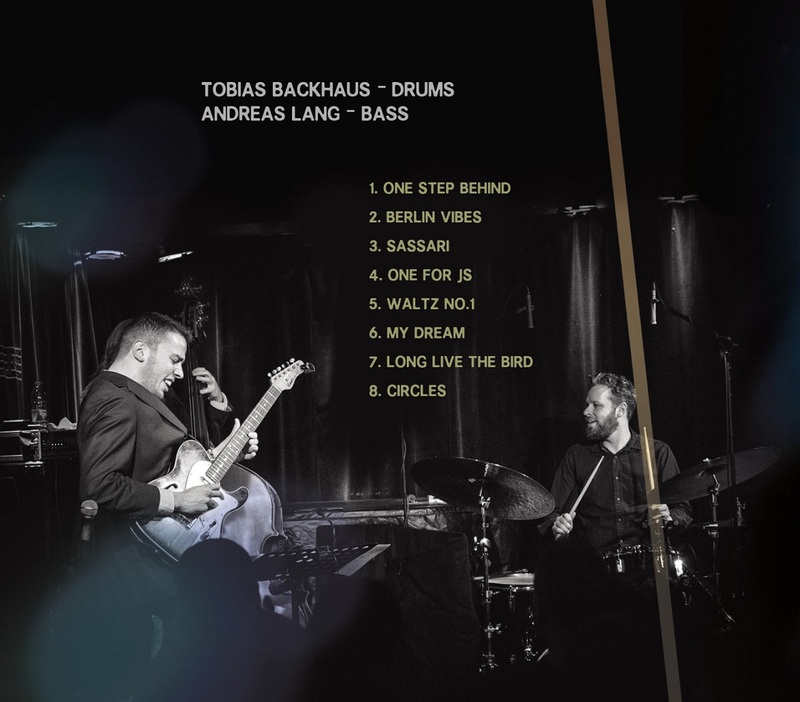 The album was recorded live at ''A-Trane Jazz Club'' in Berlin , featuring Tobias Backhaus on drums and Andreas Lang bass . The idea behind the name ''Portrait'' is , That the concert in ''A-Trane'' was a portrait of Tal's life until that point. 8 original music pieces that resembles his year and a half alone in Berlin , and all his experiences so far. 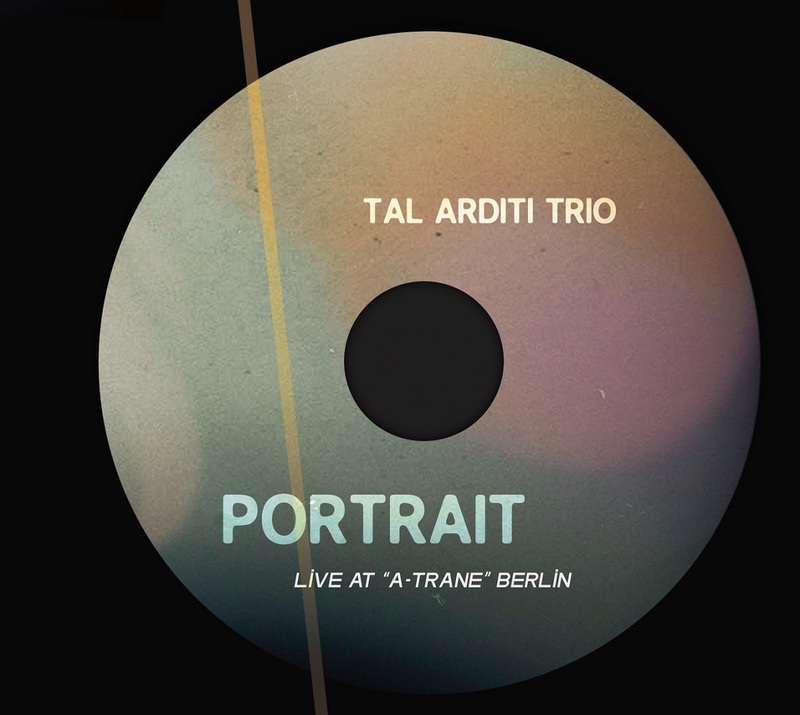 ''This recording will for sure spread around the name of Tal Arditi as a new important guitar voice in Jazz not only of Berlin but all over Europe and the music world wherever''- Rainer Harrmann ,founder of ''Jazz Baltica'' festival and ''Ancor Records'' Label . 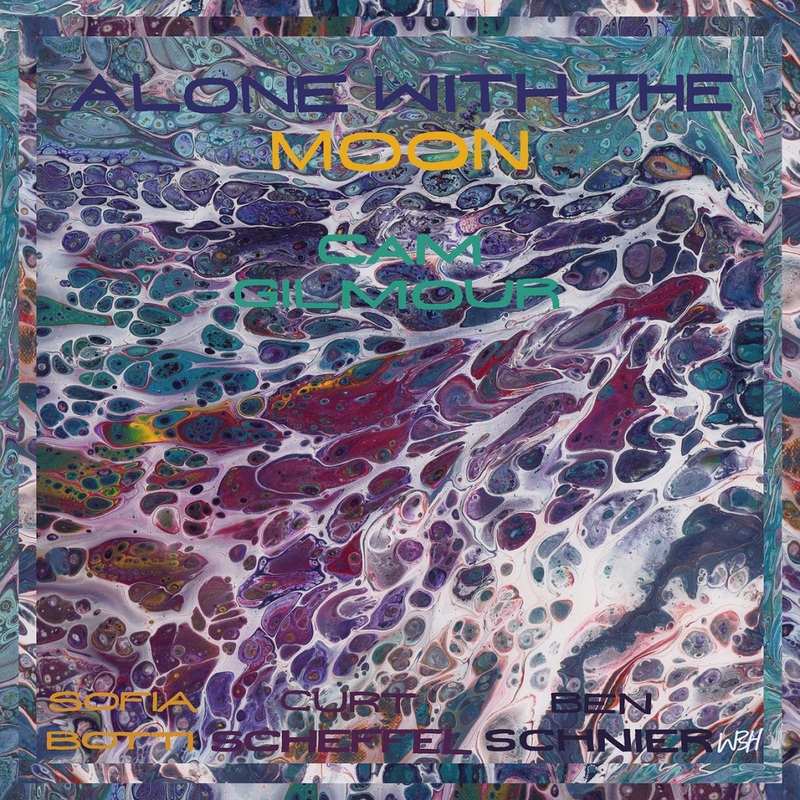 Alone With The Moon is an indie jazz album led by tenor saxophonist and bass player Cam Gilmour. The concept for this album was born out of numerous nights spent outside, alone with the moon and the stars contemplating the big questions of life that only seem to gain importance as time passes. 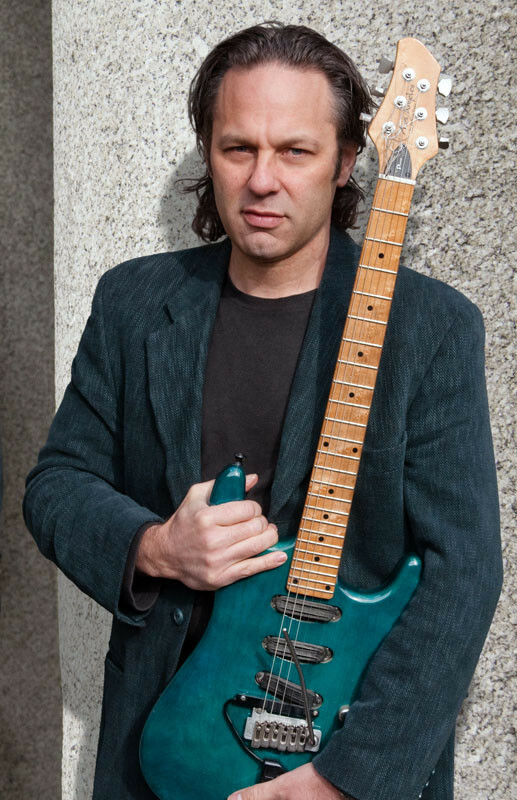 The music was created from the perspective of a jazz musician, but the form and harmonic structure is largely influenced by alternative and progressive rock music. All but one of the tracks are instrumental, and the album breathes in and out as it develops. The A-side of the album (tracks 1-6) looks externally for answers, while the B-side (tracks 7-11) looks inwardly. As a whole, the album is a search for identity and a place in the universe, via solitude and meditation. 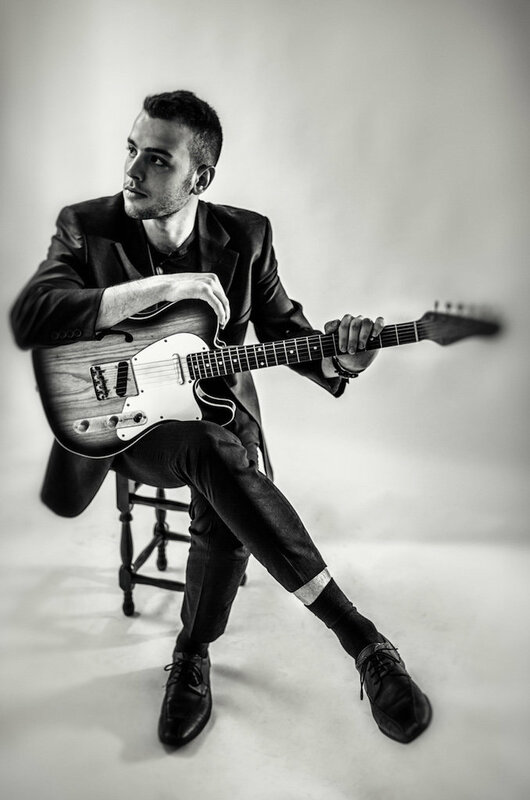 Multi-instrumentalist/producer Jeff Ponders II has captivated audiences across the world with his provocative, soulful approach to music. Born in Detroit, Jeff honed his skills under the tutelage of jazz masters Donald Walden, Marcus Belgrave, and Wendell Harrison. His professional resume includes performances and recordings with heavyweights across many genres, including James Carter, Robert Glasper, Mike Phillips, Keyshia Cole, Bebe Winans, Eric Roberson, and John Legend. Jeff toured the US as a member of the Marvin Gaye Orchestra for the hit musical "My Brother Marvin,” and as featured soloist stages across North America as a featured soloist. 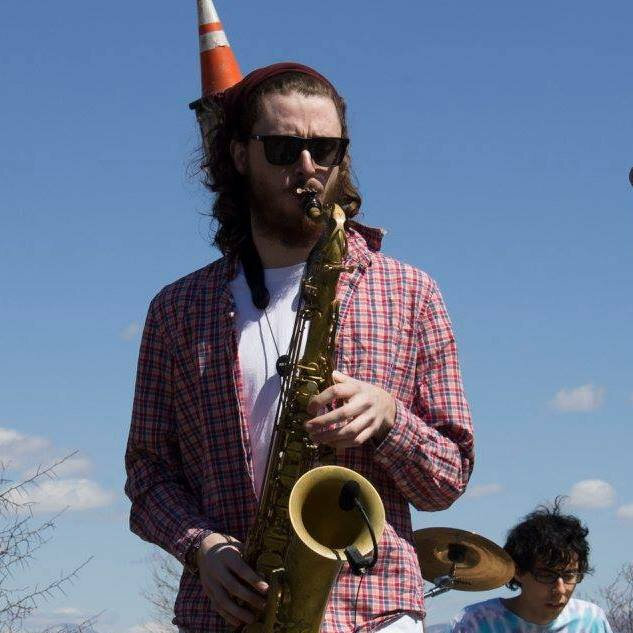 Jeff is a founding member of the electrifying band HotSauceMusic, and works throughout the Midwest as an artist and teaching clinician. His debut album, "Spark," is scheduled for release in June of 2018. 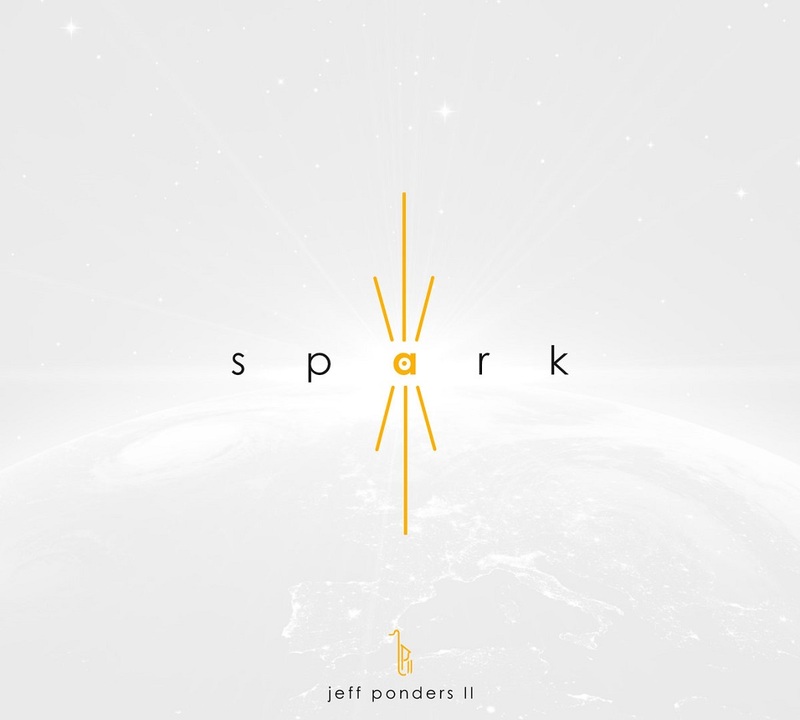 New album, Spark, available June 8, 2018. Pre-order today! Whether it’s the violin-sounding volume swells he affects on the evocative “At A Small Hour of the Night,” his screaming legato lines on “The Fifth Window,” his frantic picking on “I Wonder How Many Miles I’ve Fallen” or his uncommon lyricism on pieces like “Looking Back at the Amber Lit House” and “Sunlight Cafe,” Wingfield delivers with an abundance of facility and rare authority throughout Tales From the Dreaming City. His playing is no less stunning and expressive on “Ten Mile Bank” (featuring some absolutely wild fusillades at the tag), “This Place Up Against the Sky” (imbued with his signature whammy bar articulations), the up-tempo romp “The Way to Hemingford Grey” and the anthemic “A Wind Bows Down Turnpike Lane,” the latter a seeming tip of the cap to the late, great British guitar hero, Allan Holdsworth. 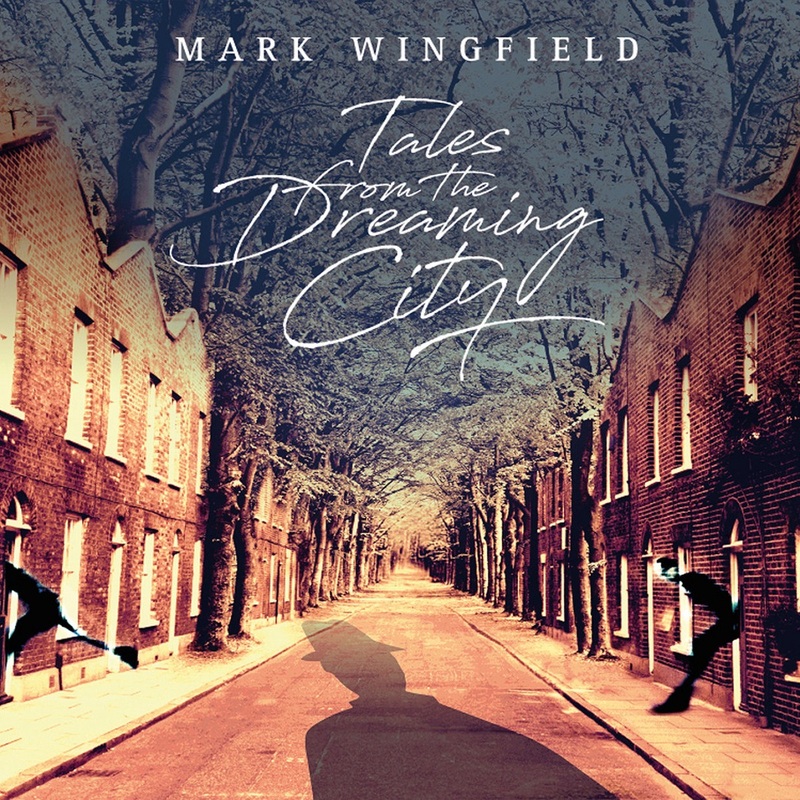 You can hear that sense of melodicism and lyricism amidst the displays of fretboard flash on Wingfield's Tales From The Dreaming City, his most potent offering to date. 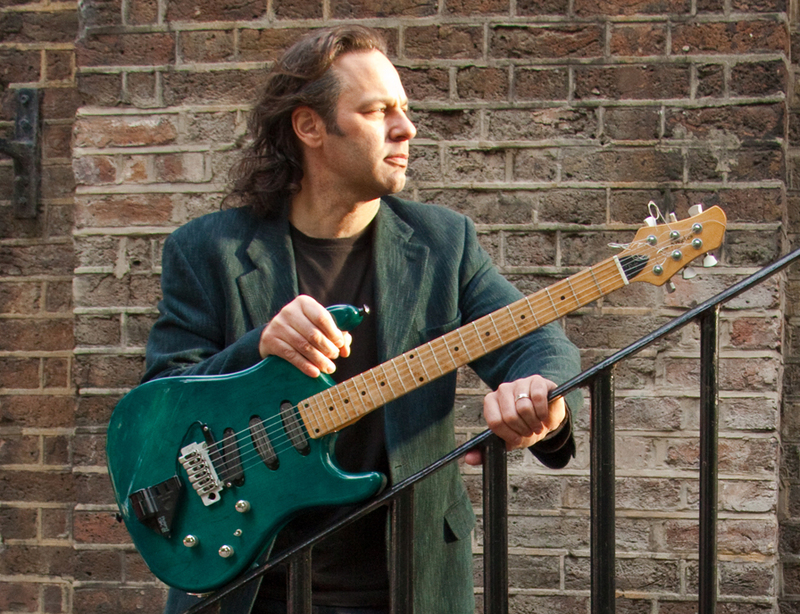 I began my musical journey playing electric bass in a Rock band as a teenager around 1990. Moving to Copenhagen, I started gigging with a Metal band and various wedding bands playing Pop, Soul, Funk and Salsa. By the late 90’s I stumbled across a beautiful old doublebass in a recording studio. I fell in Love with the instrument immidiately! 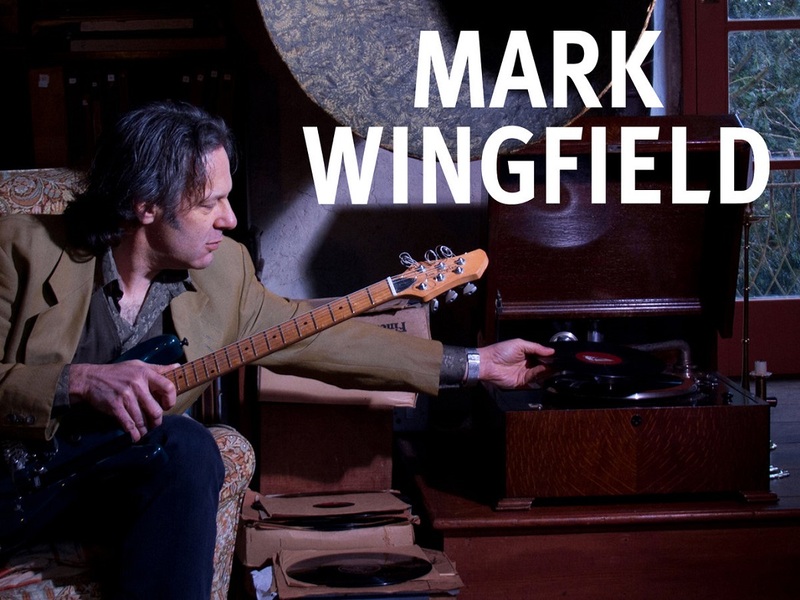 I sold my CD collection to raise money for a doublebass, and began playing Jazz. In the early 00’s I enrolled in Musicology studies at the University of Copenhagen, earning a Bachelor degree. This led to teaching positions at various music schools and a lot a private bass students. Around the same time I started playing with a cover band doing Black Sabbath songs, we played a lot of shows around Denmark. But since I got my hands on the double bass I have been playing a lot of Jazz … with lots of small groups, with lots of great players … This led me to finally forming my own group and start recording my own music. I still play all kinds of music and love doing it. Leonhart’s path toward the creation of MLO began in his youth. Born into a musical family, Michael was fascinated by orchestration, composition and counterpoint by the age of 10. “I remember my mother playing all these amazing albums in the house growing up: the Miles & Gil Evans’ collaborations, Ellington Suites, Sinatra & Nelson Riddle, Quincy Jones and tons of Thad Jones/Mel Lewis,” Leonhart recalls. “While my dad Jay was out playing gigs and recording, it was my mother’s DJ’ing that was the ‘gateway drug’ that led me to discover Stravinsky, Ravel, Olivier Messiaen, Morricone and David Axelrod.” Leonhart has worked for decades as an accomplished trumpet player, arranger and composer, but it was when he took on the role as arranger/conductor for the 21-piece orchestra on guitarist Nels Cline’s eclectic Lovers album (Blue Note, 2015) that his love of conducting, arranging and composing for large ensemble was reignited. Once the album was finished, Leonhart was certain that he wanted to create a solo project in this vein, and thus the Michael Leonhart Orchestra was born. 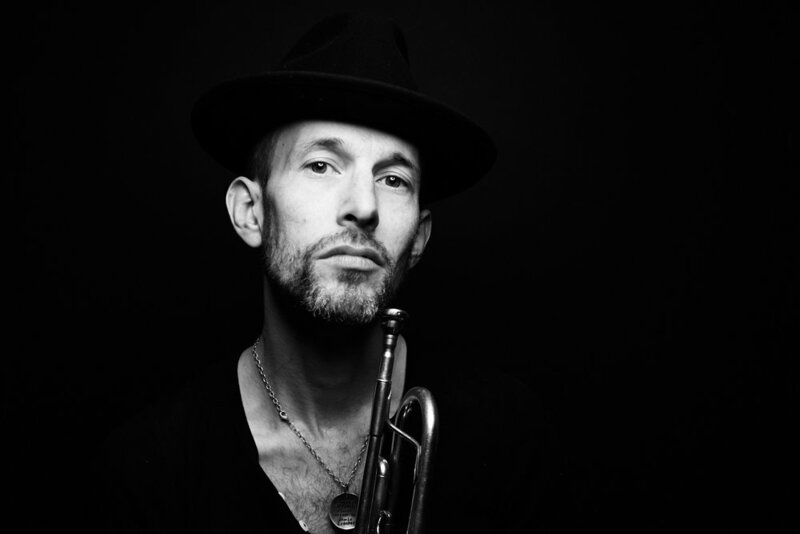 “When creating MLO, my idea was to get an all-star mix of soloists, ensemble players and pocket-players who would be as comfortable playing Mingus and Ellington as they would be playing Wu Tang and Fela Kuti,” Leonhart says. 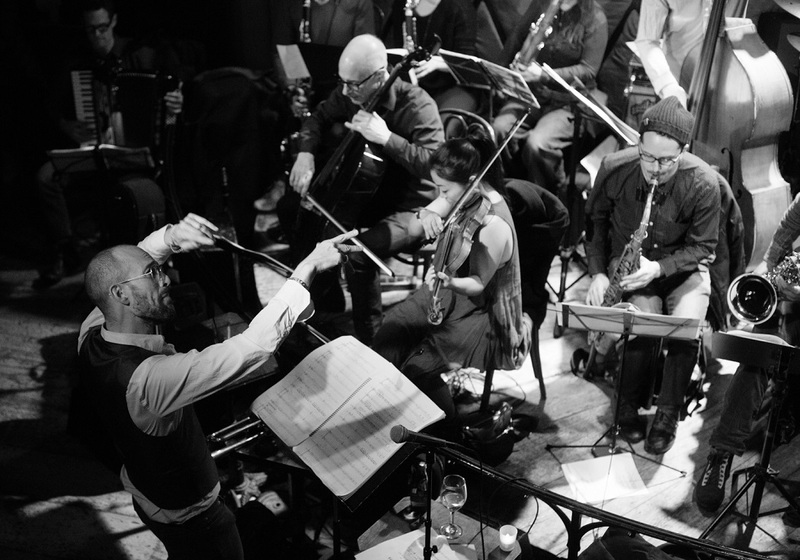 “It was also important to me to steer clear of the traditional ‘big band’ instrumentation and have bassoon, accordion, bass harmonica and strings.” The Orchestra is comprised of a roster of some of the most sought after musicians in New York, including members of the Village Vanguard Orchestra, Maria Schneider’s Orchestra, the Dap-Kings, Menahan Street Band and Antibalas. 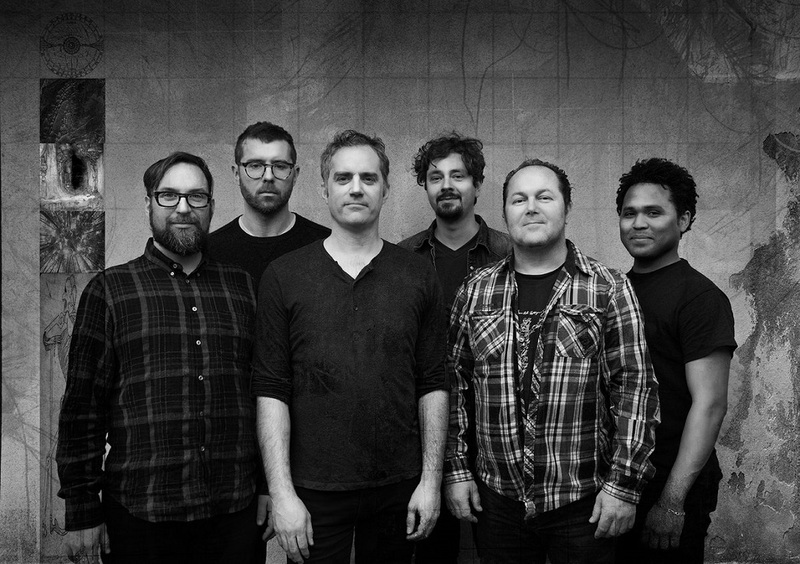 Working with these stellar musicians has given Leonhart the invaluable opportunity to workshop new arrangements of existing material, covering such artists as The Beastie Boys, Zappa and Bernard Herrmann, and new original compositions, building the repertoire in front of a rapidly growing audience. The Painted Lady Suite is broken into two parts with seven movements, which sonically parallel two separate migrations, one over North America into Canada and the other from the Arctic Circle over Europe into Northern Africa. Leonhart assigns different instruments and specific soloists to represent the changing climate and mood of the migration. The sonic migration begins with a mutating 21-bar phrase played by brass and woodwinds blending with violins and bass melodica as the chrysalises are shed and the butterflies take flight. Leonhart says, "While composing the suite, I knew that Donny McCaslin would be one of the featured soloists I would be writing for. Donny is the sonic equivalent of a 1965 Shelby Cobra 427 race car. He has the rare ability to seamlessly build a solo from '0 to 60' in seconds while commanding the listener's focus as 20 plus musicians play full volume behind him." McCaslin's tenor is featured as a wordless narrator as the swarm heads north from Mexico; Sam Sadigursky’s tenor takes over as the lead voice as the swarm continues north, supported by Nels Cline’s undulating guitar volume swells. The hypnotic beat of the huge swarm flying over Texas is orchestrated for the Dap-Kings rhythm section, utilizing drums, bass and analog electric drum machine. 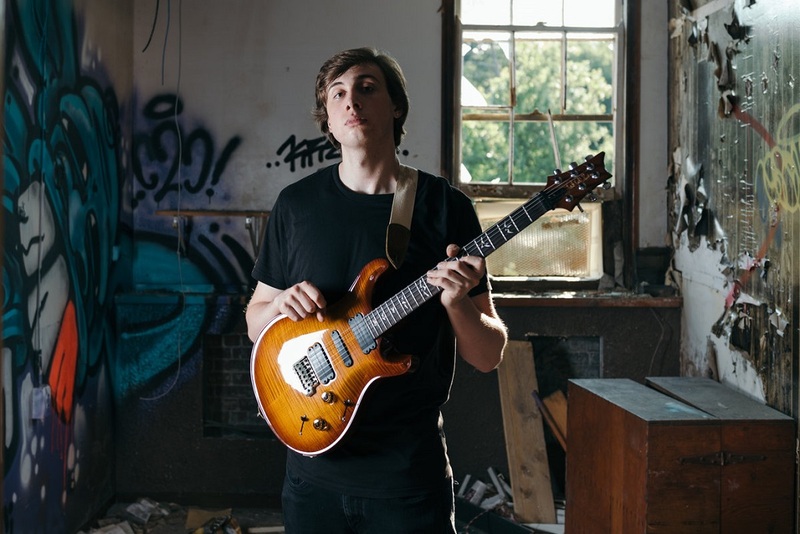 Leonhart’s fearless choice of uncommon instrument combinations harkens back to Morricone, Quincy Jones, David Axelrod and Nino Rota. In the second half of the suite, the cold expanse of the Arctic Circle is represented by wordless voice, harmonica and Mancini-esque bass flutes, along with the “buzz wow” muted trombone of Ray Mason and clarion trumpet of Dave Guy. The journey of the Painted Lady butterfly parallels the story and development of the Michael Leonhart Orchestra and The Painted Lady Suite — a large group takes a journey utilizing the past generations’ wealth of knowledge and arrives triumphantly in a kaleidoscopic array. In addition to the Suite, the album features three of the earliest compositions Leonhart wrote specifically for MLO. “In the Kingdom of MQ” is a swaggering march featuring an electrifying solo by Donny McCaslin and is a tribute to Leonhart’s young son. Alternating between a 12/8 burlesque groove and a ¾ church feel, the jaunty “Music Your Grandparents Would Like” is the kind of jazz and rock hybrid Zappa would have loved, including a hard left turn as Nels Cline delivers a brain-melting solo. Lastly, “The Girl From Udaipur” establishes a trance-line ostinato with wordless choir as solos by Ian Hendrickson-Smith and Jay Leonhart bring the recording to a close. 8. In The Kingdom of M.Q. Our light shines brightest in the darkness and things in life don’t always turn out the way that we have planned. 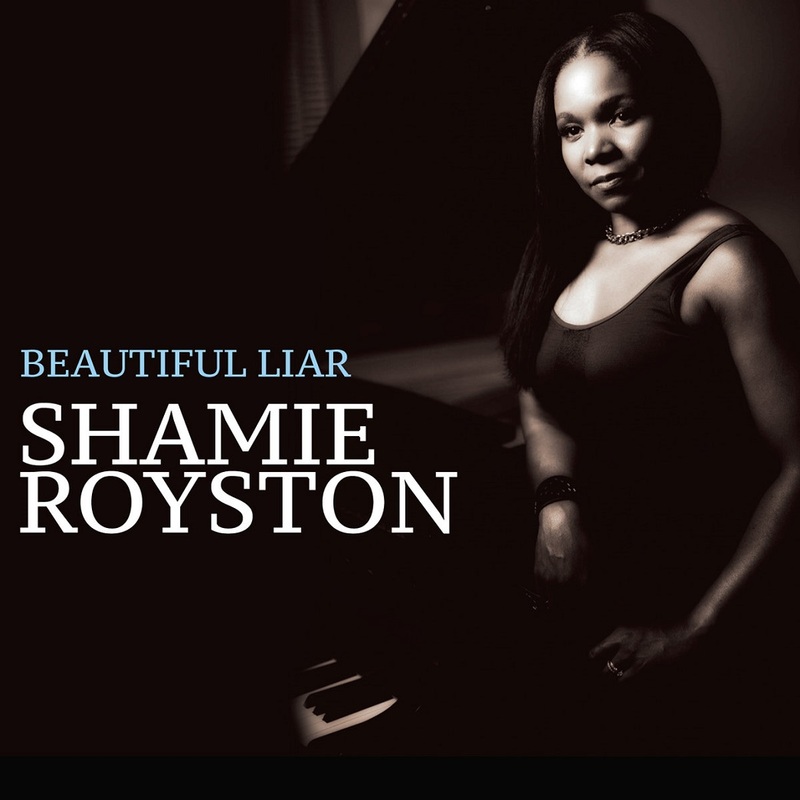 It is with these maxims in mind that the brilliant pianist and composer Shamie Royston presents her new recording, Beautiful Liar. Her second release is a testament to perseverance and the proposition that learning from mistakes will help in the pursuit of goals and subsequent triumphs. Though the path might not have always been an easy one, Royston’s light is luminous and her music has served her in establishing herself as a leading voice in the jazz world. 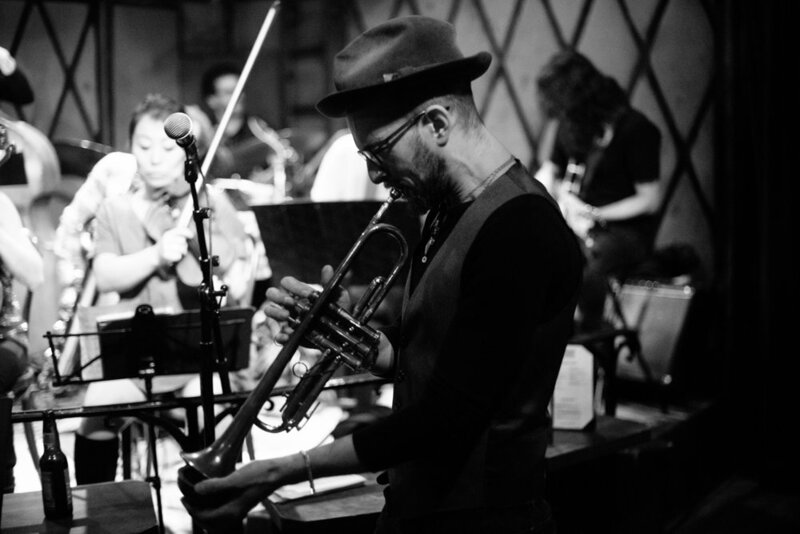 Originally from Denver, Colorado, Royston has been an integral part of the New York jazz scene as a performer and educator. 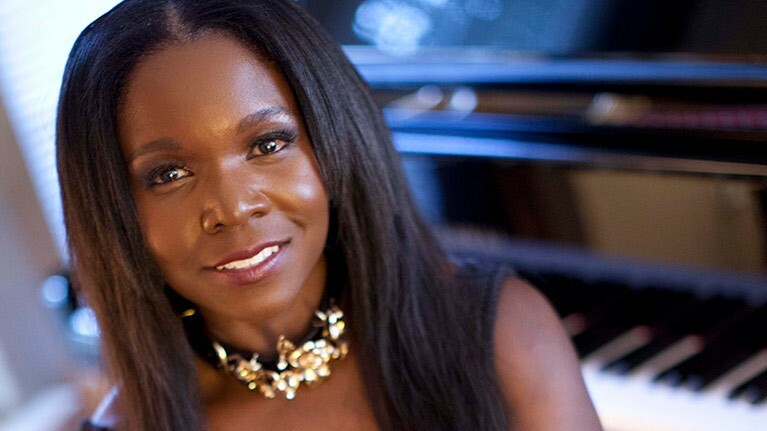 Her contributions as a pianist can be heard alongside celebrated leaders like Tia Fuller, Ralph Peterson, Sean Jones and Terri Lyne Carrington. On Beautiful Liar, the core sound is that of the piano trio, embellished by one or two horns for different sonic possibilities. 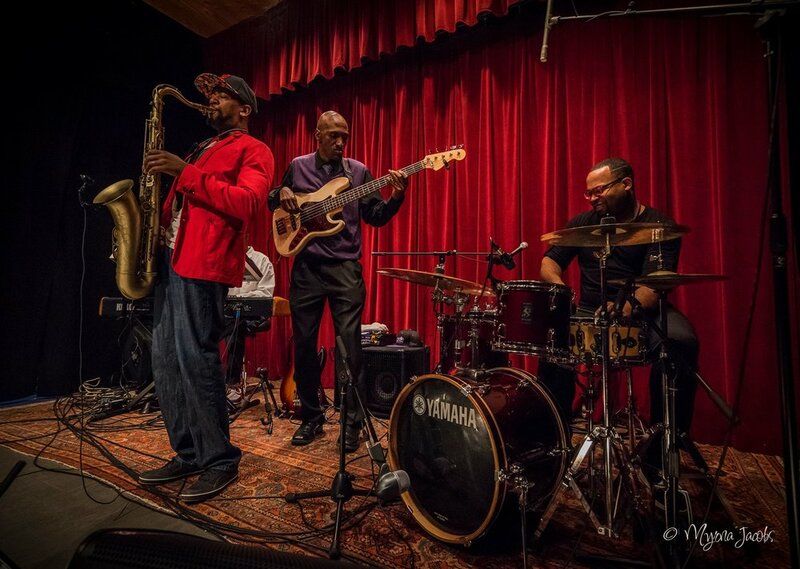 Drummer Rudy Royston provides a strong rhythmic foundation and centric fire when paired up with bassist Yasushi Nakamura, whose strong bass presence is essential to the leader’s compositions. Royston expands the ensemble on a number of pieces, exploring possibilities of a quartet and of a quintet. 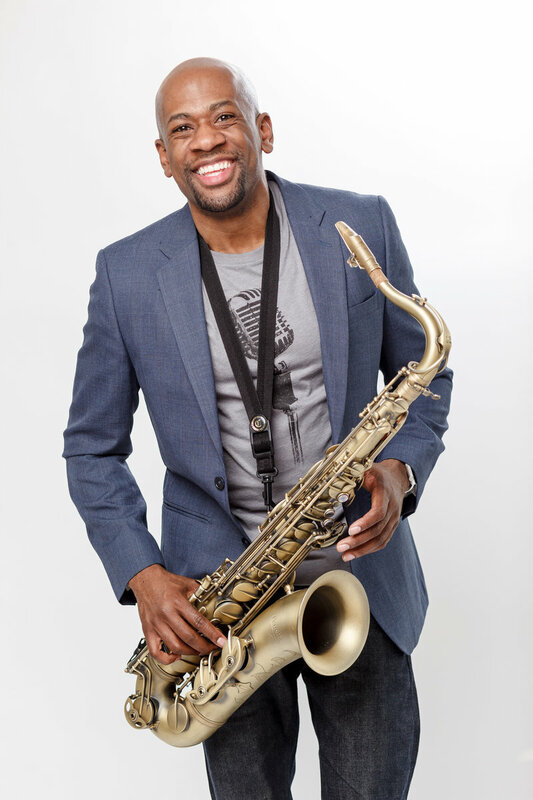 The melodic approach of saxophonist Jaleel Shaw serves as a perfect voice for Royston’s compositions. Royston also adds trumpet player Josh Evans, who ignites a sound of juxtaposing harmonies into Beautiful Liar. 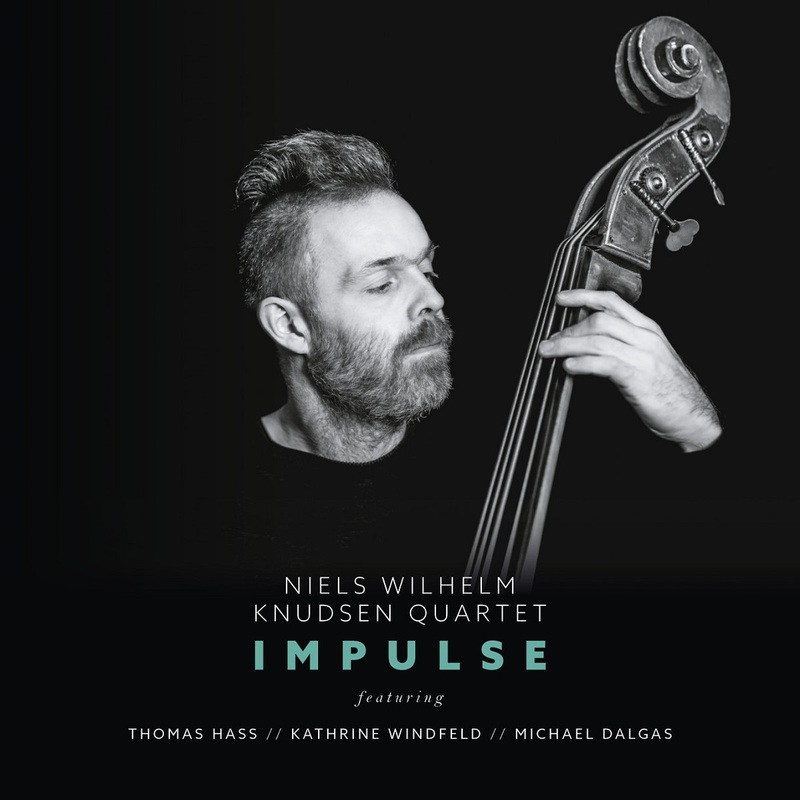 This recording focuses on the piano trio as a lead voice, while the horns’ roles are reminiscent of background singers and soloists, for a few of the compositions. The pieces present on Beautiful Liar are all original compositions, except the great “A Lovely Day,” which was made famous by Bill Withers. Furthermore, every original composition represents trials and tribulations of life, reflecting Royston’s life journey and personal development. The program begins with the ruminative “Sunday Nostalgia,” one of Royston’s oldest tunes but one that sets a scene with a sense of peace. The effervescent “Push” is about pushing through adversity and the emotions of that struggle. The title track, “Beautiful Liar,” relates to objects, images, ideas or people not being as good for us as we think they are. Initially, there is a simple, moving melody that soon becomes disrupted with a vigorous rhythm. The lilting “Precious Lullaby” is a beautiful theme written in ¾ and is a tribute to Royston’s two children, for whom she would invent lullabies at bedtime when they were younger. The fantastically swinging “Dissimulate” is about concealing one’s true character, which is illustrated by the melody being played by one voice and then recreated by a second voice, the interweaving lines of sax and trumpet only coming together at the end, moving from chaos to a united resolution. She chose to add Bill Withers’ “Lovely Day” because it represents times of happiness and hope. This particular arrangement features the horns as background singers. “Circulo Vicioso” represents a sequence of reciprocal cause and effect in which two or more elements intensify and aggravate one another, leading to a worsening of a situation. The song is musically constructed around a circular melodic pattern intertwined with Afro-Cuban rhythms. A personal favorite, “Uplifted Heart,” comes from a poignant melody Royston created that gives a feeling of happiness and peacefulness in the world. “A Tangled Web We Weave” describes a complex or difficult situation that one creates out of deceit. The piece begins with the trio before adding Shaw’s soprano sax. Both piano and sax melodies intertwine as the music continues to grow. The recording concludes with a solo piano take of “Precious Lullaby,” a moment of reflection and calm. Beautiful Liar is a luminous portrayal of the full spectrum of life’s possibilities. Shamie Royston explores the full breadth of her experience and inspiration from the good, the bad and the obscure, to create a lovely recording. In essence, her message is that the key to life’s fulfillment is showering oneself with passion, positivity and promise. 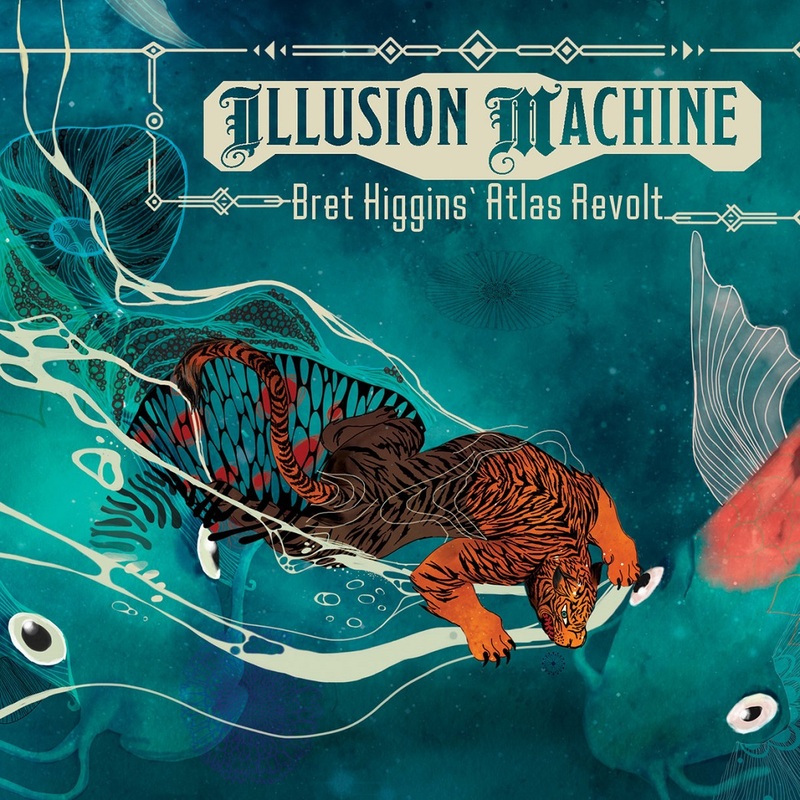 Picking up from where the band left off with their 2015 debut CD on John Zorn's Tzadik Records, Bret Higgins’ Atlas Revolt digs deeper, refining a collaborative sound which draws upon film music, desert blues, psychedelia, Balkan, and Central and South American music. On their sophomore recording Illusion Machine, the usual line-up adds sixth man of the year, virtuoso Columbian percussionist Juan Carlos Medrano to the fold, elevating the overall sound into a darker and more orchestral version of itself. The music on Illusion Machine is overflowing with exciting rhythms, searing guitar work and beautiful melodies, performed by an incredible group. 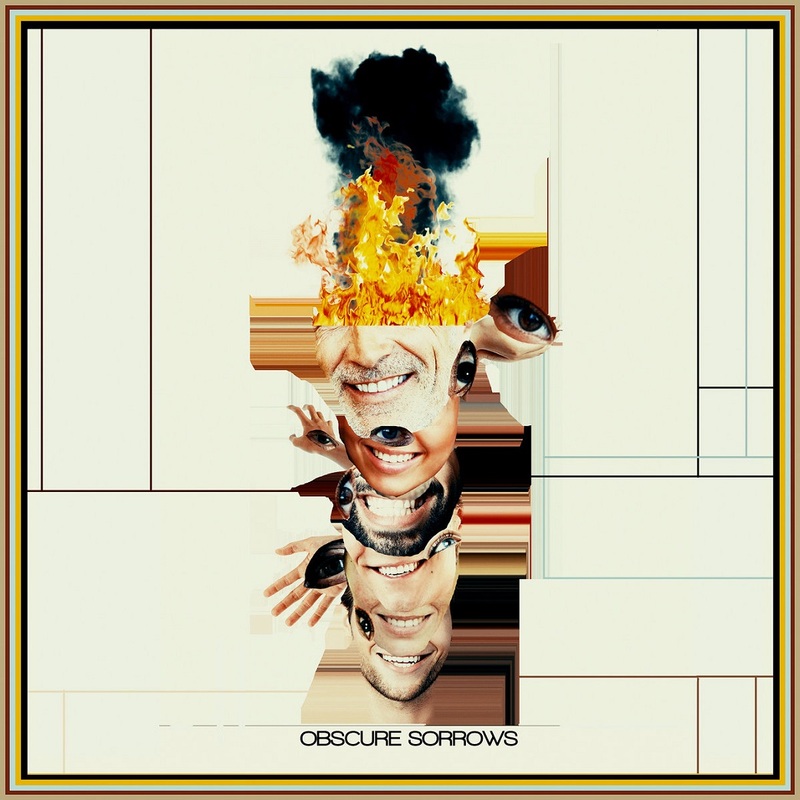 Every track on this record is inspired by a word from John Koenig's "Dictionary of Obscure Sorrows". These tracks are the sonic embodiment of the emotions and thoughts inherent in these words which capture abstract, but widely experienced, peculiarities of the human condition.